Carers play a vital role in our society, looking after some of its most vulnerable members. Whilst their contribution has a profoundly positive impact the life of another individual, this is a huge challenge and enormous responsibility and can feel both emotionally and physically exhausting. In Manchester alone, the support carers offer saves the economy the equivalent of £897 million a year, yet the service they provide is largely taken for granted. If you look after a partner, relative or friend who cannot manage without you - Whether that is for an hour a week or 24 hours a day - then you area carer. We know that caring for a loved one can be tough. Don;t feel like you have to care alone. Yes – If you you live in the City of Manchester, we can help. 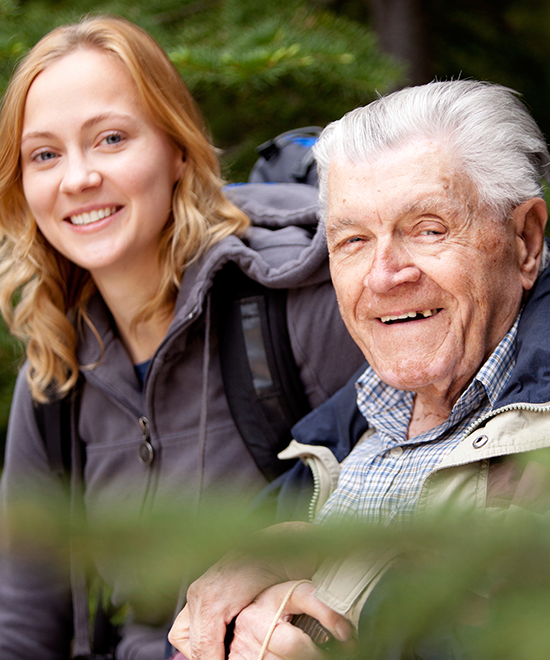 The help we provide is free of charge to carers of all ages.To find out more, call us on 0161 819 2226. Click here for our up to date groups and events. Click here to find out how we can support you more as a Carer.